Backstage Sponsors Propress will be joining Fashion Scout for another season at London Fashion Week. Diving head-first into the fast-paced craziness that is backstage at the Freemason's Hall in Covent Garden, Propress will be aiding the best in new International design talent, making sure their collections are picture perfect for the Fashion Elite. Having worked with some of the biggest names in the industry including Gucci and Calvin Klein, Propress Steamers are no strangers to the fashion scene, returning as a much loved backstage sponsor for a second season at Fashion Scout. 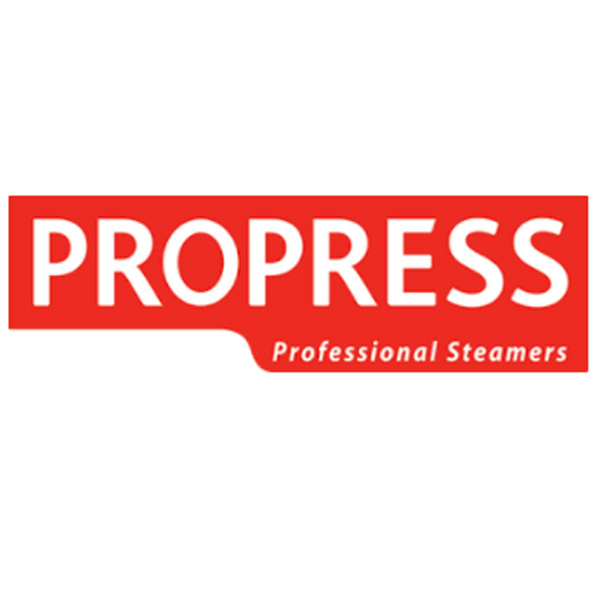 With both professional and industrial steamers, suitable for a range of fabrics including silk and cashmere- Fashion Scout designers couldn't be without the impeccable service from Propress season after season.. For more information on the fantastic range on offer from Propress, just visit their website here. Be sure to follow both @FashionScout and @PROPRESSUK for all the latest and up-to-the-minute backstage news live from London Fashion Week.